This Modern Player 2.0 Dimension Bass upgrade uses our T3-Switch to give you 35 pickup tones. This is a do-it-yourself upgrade. 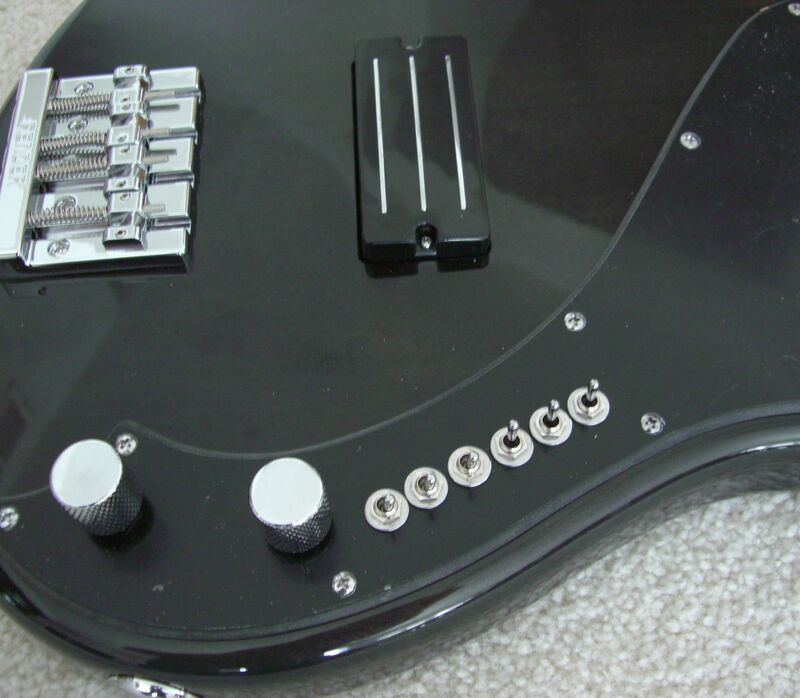 You will modify your stock pickguard to install the T3-Switch. 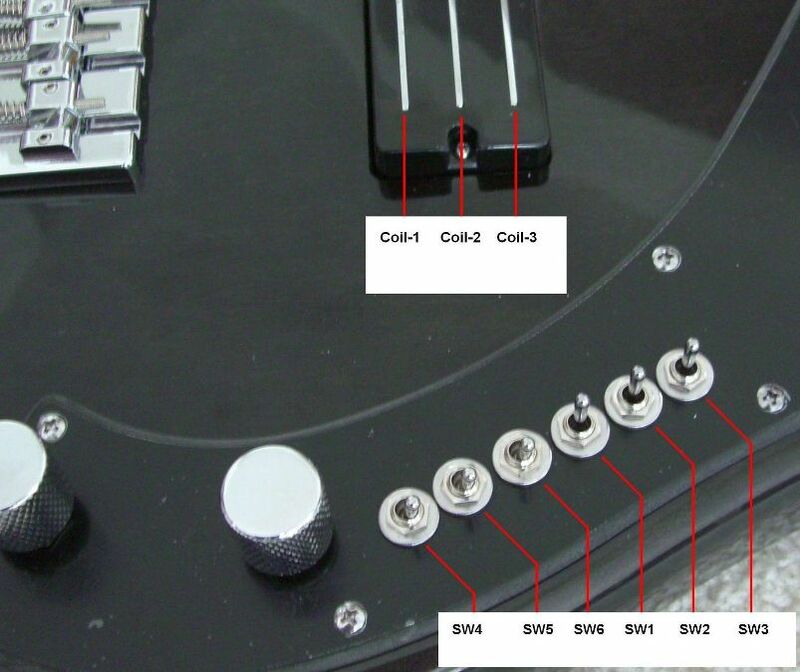 Following the downloaded Instructions, it will take you about forty minutes to remove your existing pickguard, drill six holes and mount the T3-Switch. 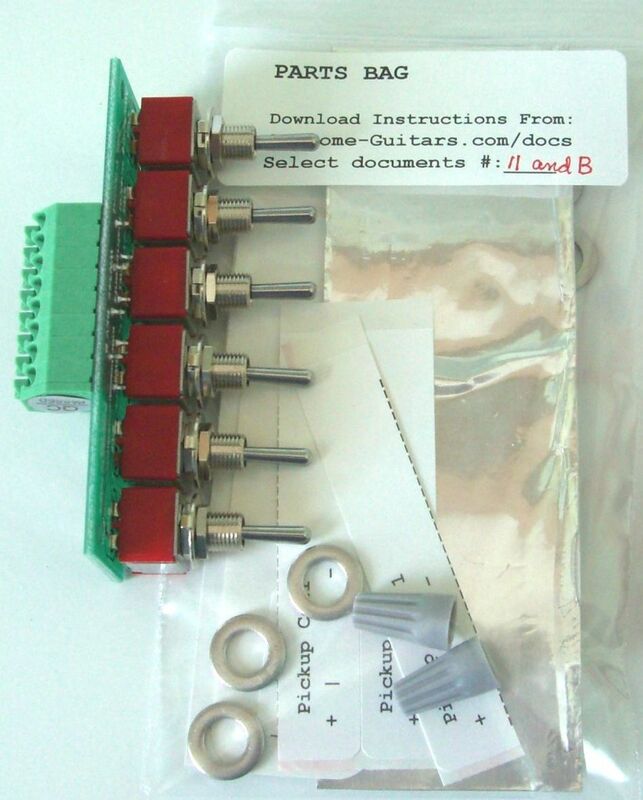 You will connect your pickup wires to the solderless terminal strip.